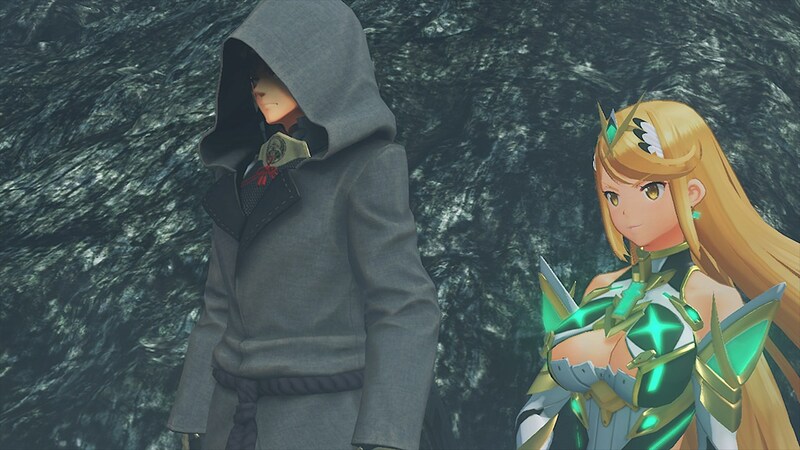 Last year’s late release of Xenoblade Chronicles 2 marked the most recent entry to the very convoluted Xeno series. Begun back on the original PlayStation with Xenogears, the series has seen many ups and downs and many different iterations and changes to play-style and mechanics over the last 2 decades. Torna ~ The Golden Country is not strictly a new iteration into the series, but is instead both a prologue and extra bonus chapters to Xenoblade Chronicles 2, offering new insights into the story and the characters introduced and not fully explored in the main game. 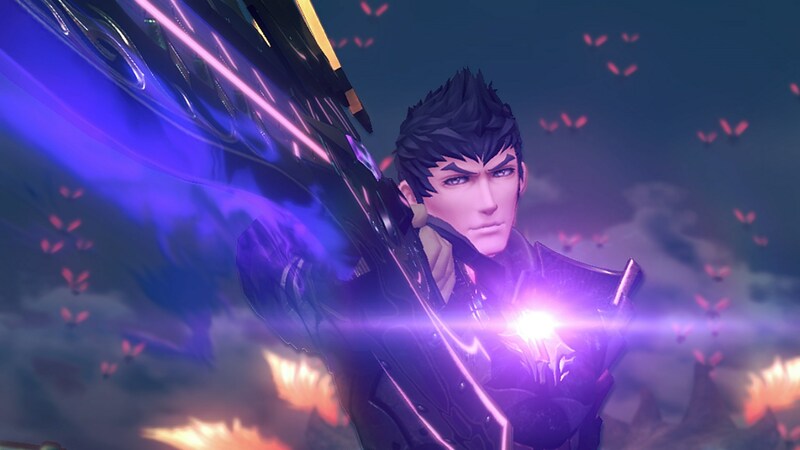 While I very greatly enjoyed my time with Torna, there are still a few glaring issues that the Xenoblade series has yet to be able to fully iron out. There is something very important that people must know about Torna before I begin this review proper: Torna is an expansion to Xenoblade Chronicles 2 and as such, was included in the expansion pass of the base game. 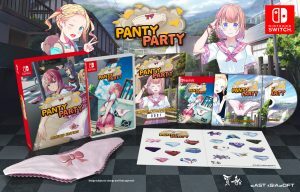 Depending on what you purchased, you will have either been able to download it as part of the expansion pass and it’s free, or you could have purchased a download code for the game, or there is a physical version of the game as well. Personally speaking, I received 2 copies of the game: the first was through the expansion pass I purchased when the base game first launched and then I also purchased a physical copy of the game as well. 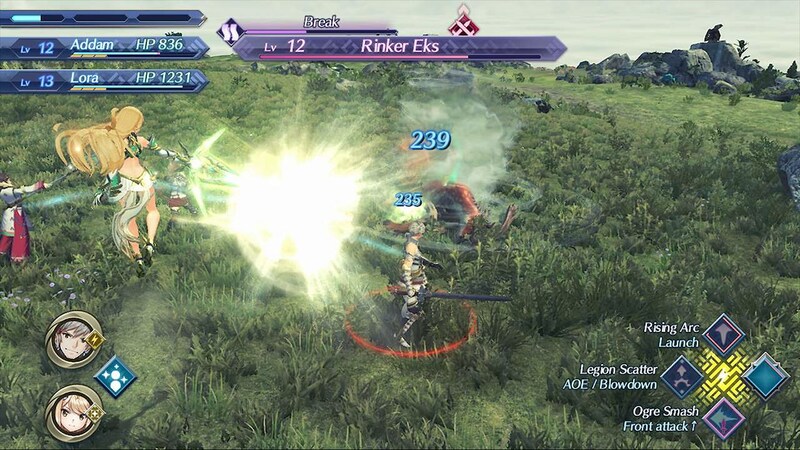 Also, please realize that, if you play the game through the expansion pass of the base game and eventually pick up the physical copy of Torna, your game save will not transfer over. You will need to replay up to where you were at on the other version of the game and vice versa. I will admit to being very confused about the availability of Torna before launch myself. 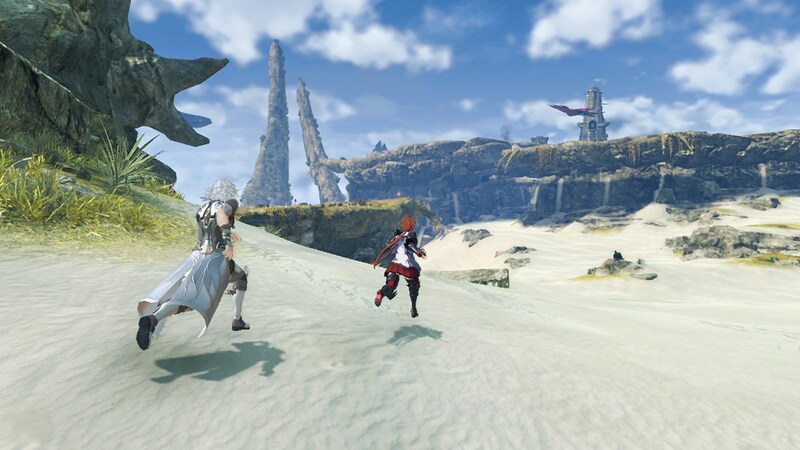 Torna is not a new entry into the Xenoblade universe and it is very highly recommended that you at least play up till chapter 7 of the base game before diving into Torna, as there will be some spoilers during the Torna story that might affect how you view the base game and your enjoyment of it. That all said, let’s delve into the meat and potatoes of this expansion, shall we? Seeing as how Torna ~ The Golden Country is an expansion, for the most part, it looked and played almost exactly the same as Xenoblade Chronicles 2. The developers did not reinvent the wheel nor did they change up much when it came to mechanics. Graphically speaking, the big change with Torna over XBC2 is the fact that the game plays much better in handheld mode than the original did. Not saying that the original was bad, but depending on your location, you could definitely tell that the game was in a lower resolution and there was a drastic change in graphics. While that is still the case with Torna, there is a much lower change between handheld mode and docked mode, especially when it comes to details and characters on screen. Even the cutscenes played better in handheld mode in Torna than they did in the original. The biggest issue I had while playing in handheld was the final fight. There was quite a bit of slowdown and a noticeable frame-rate drop during this fight. Other than that, the game played very very well and I never had too much issue while playing portable. Just realize that the game will look and play better while docked rather than in portable, it’s just that the differences have been improved with this expansion. Mechanically speaking, this is where the game truly shines and why I say that Torna is the game we should have gotten with XBC2. The reason is how Blades and Drivers function in combat. 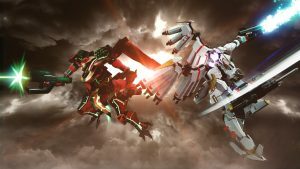 In XBC2 you were only ever to control the Driver in combat (Rex, Nia and the rest) and the Blades, the humanoid weapons were regulated to being just combat move swaps for the Drivers. It always struck me as opposite to what it should have been. Shouldn’t the Drivers be the ones directing combat and the Blades being the ones who participate in combat instead of the other way around? Well, in Torna, that is mostly the way it works. Instead of just controlling the Driver in combat, players are now able to switch between Driver and Blade and control them in combat. It basically functions the same way switching Blades did in the base game, but it makes a lot more sense in Torna. Let’s take the games main protagonist, Lora, for example. At her disposal are the Blades Jin and Haze. Each one of these characters has their own attacks the player can level up during gameplay, just like in XBC2 (with the exception of the Driver, who didn’t have their own attacks). During combat, you will take control of both Driver and Blade. Coming from this, you can play as Lora for a bit until you need some heavy healing. As long as the switch command is off cooldown, you can then switch over to Haze and use her attacks in lieu of Lora’s attacks. You can then switch over to Jin and use his attacks before switching back to Haze or Lora. 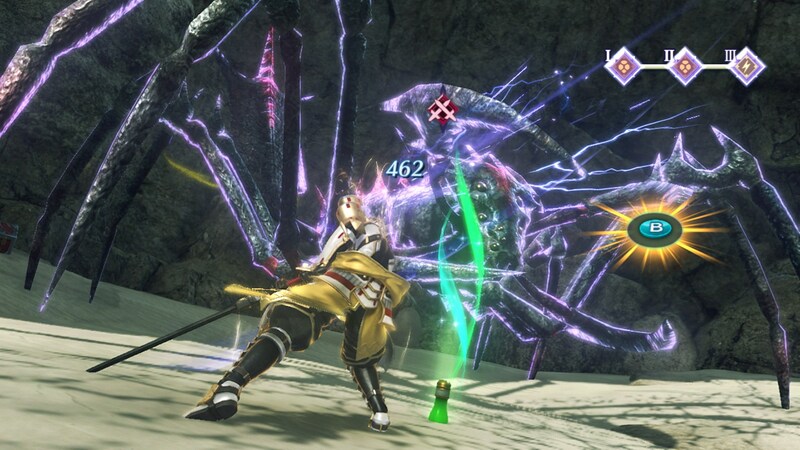 Since both Driver and Blades have different elements associated with them, this is the manner that the player will use to unleash the power blade combos that were also introduced in XBC2. This mechanic alone really impressed me and made me wish that this was how XBC2 had done things from the start. 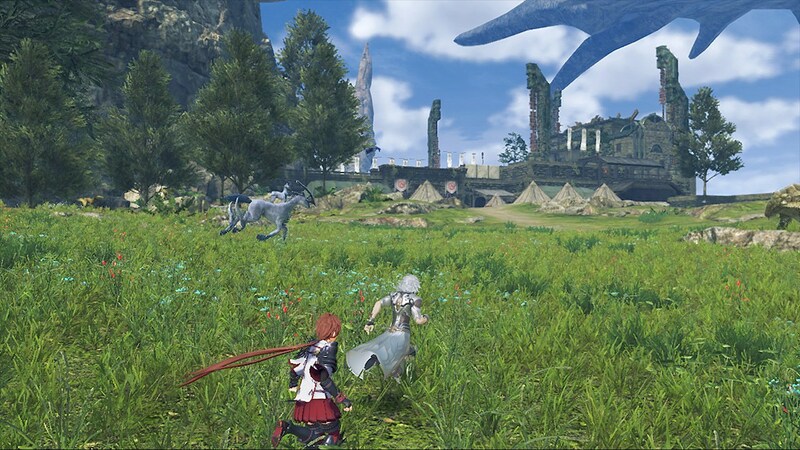 Unfortunately, Torna is fairly short when it comes to a JRPG game, but seeing as how it is an expansion to a main game, clocking in at just over 20 hours for completion makes it fairly substantial as far as an add-on goes. 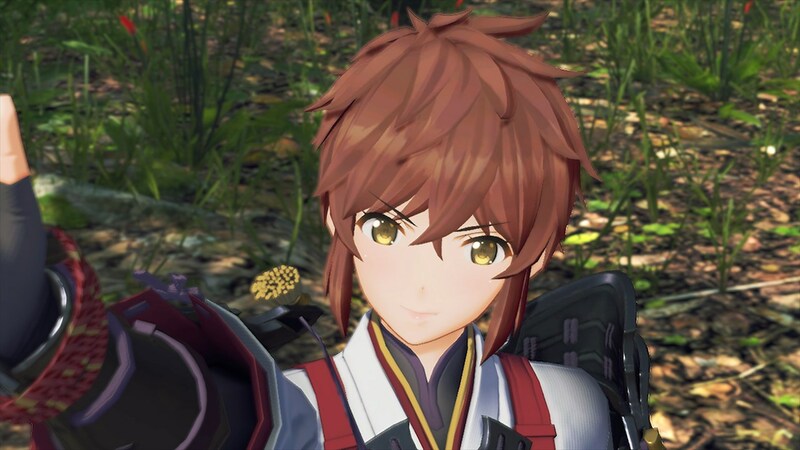 I will say that I fell in love with Lora as a main character and I really wish that Addam or Lora (or a character like them) was the type of MC we controlled in XBC2. Torna, like I said earlier, is really meant to be played either after playing through XBC2 or once having reached chapter 7 in the main game, and while it is short, the story line itself packs a pretty big punch emotionally, especially at the end of the game. If you have played XBC2, you know exactly how Torna will play out, so there really aren’t many surprises or plot twists to be found, but that’s perfectly fine. Torna is meant to fill in some gaps and flesh out characters found in the base game, and the storywriters for Monolith Soft did this exceptionally well. 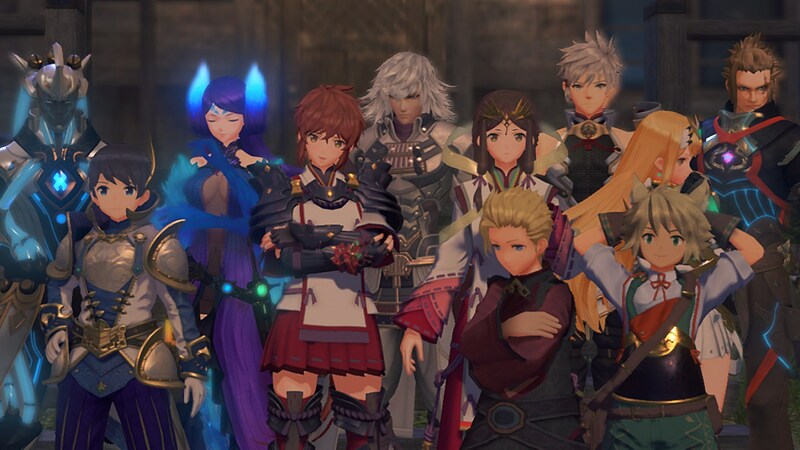 I would have loved to have seen more of these characters and really wouldn’t have minded if Torna was an actual fully fledged sequel or stand alone game, so that I could have spent much longer with these characters. If you have read my previous reviews you will know that I very rarely speak about the sounds or music found in games. The reason is a very simple one: I’m tone deaf. Literally. I can’t carry a tune in a bucket and outside of rhythm games, I usually just can’t follow along. Normally, I just tune out most music when it comes to games. Soundtracks generally just go in one ear and out the other with me, so I generally find it unfair of me to comment on the music found in a game since I’m the last person to ever be able to critique something like this. I will say however, that the tracks in Torna are sublime. 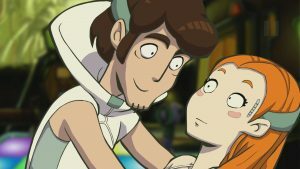 The songs that play during and after the final fight helped move to me to tears during those scenes. The music is just that good in this game. And yes, during most of the game, the background tracks just faded into the the background for me. But it takes a special something to make me sit up and really listen to a track, much less replay a cutscene just to hear the music one more time. Torna was actually able to pull this off. 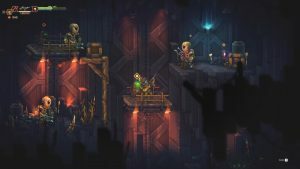 The biggest drawback to this expansion, and the reason it won’t receive a much higher score, is that, unfortunately, the developers introduced one more new mechanic called “Community”. In order to raise your community score, you must complete side quests for the denizens of Torna and Gormott. While this wouldn’t normally be an issue, the developers locked story progression behind your community score during 2 segments of the game, forcing players to stop the main game and do a bunch of sidequests in order to progress. The only upside to this is that later sidequests actually do tie in to the main story, but not enough to actually warrant stopping progression in order to get to them. It would have been much better to just have those side missions that impacted the story actually be part of the story, something you just had to complete rather than something you slowly had to work up to by doing a bunch of other missions before hand. 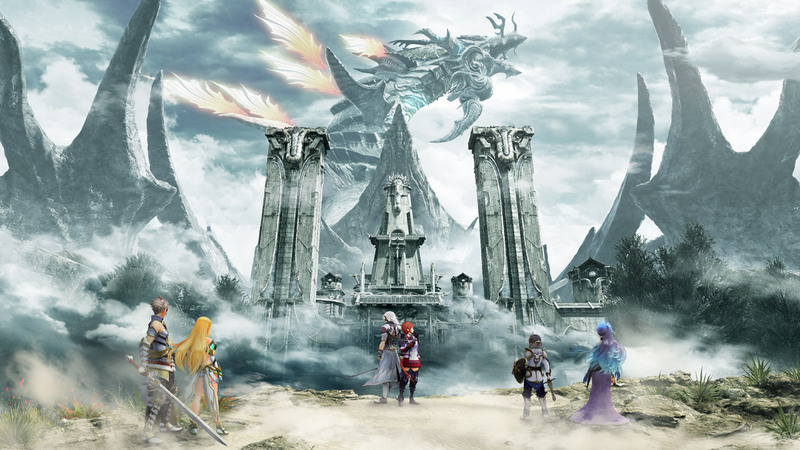 All in all, Torna is a fantastic expansion that is able to build upon the base game without any major retcons or causing issues for fans. Yes, it does have its own issues, namely the relative shortness of the main campaign and the artificial inflation of playtime due to having to improve the community to progress the story itself. I would have been more okay with the length of Torna if more time was spent on the actual story and not inflated due to being forced to do side missions. 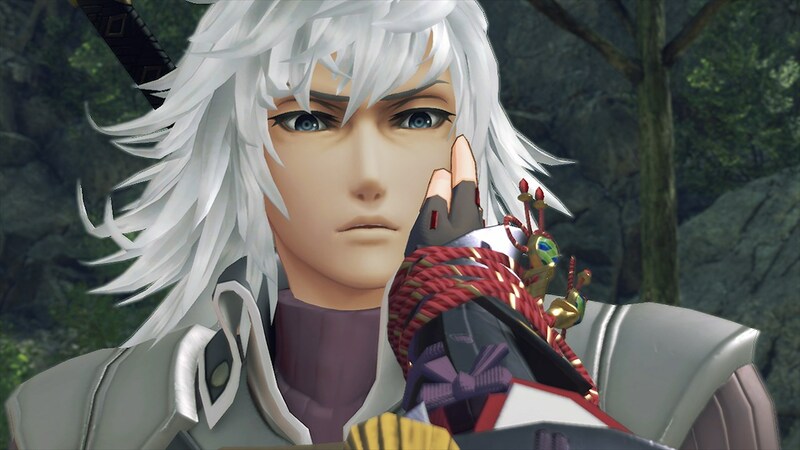 Any other criticisms of Torna would purely be my own personal preferences in what I would have liked to have seen and not anything that Torna did poorly in and of itself. If you were a fan of the original, you will most definitely enjoy all that Torna has to offer. If you have the expansion pass, you already have this expansion at your disposal. If not, Torna is very much worth a pick up and I highly recommend doing so. Xenoblade Chronicles 2: Torna the Golden Country was reviewed on Nintendo Switch using a review copy obtained by Niche Gamer. You can find additional information about Niche Gamer’s review/ethics policy here. Editor’s Note: In case you missed it, you can find our review for the original Xenoblade Chronicles 2 here (we highly recommend it as well! ).